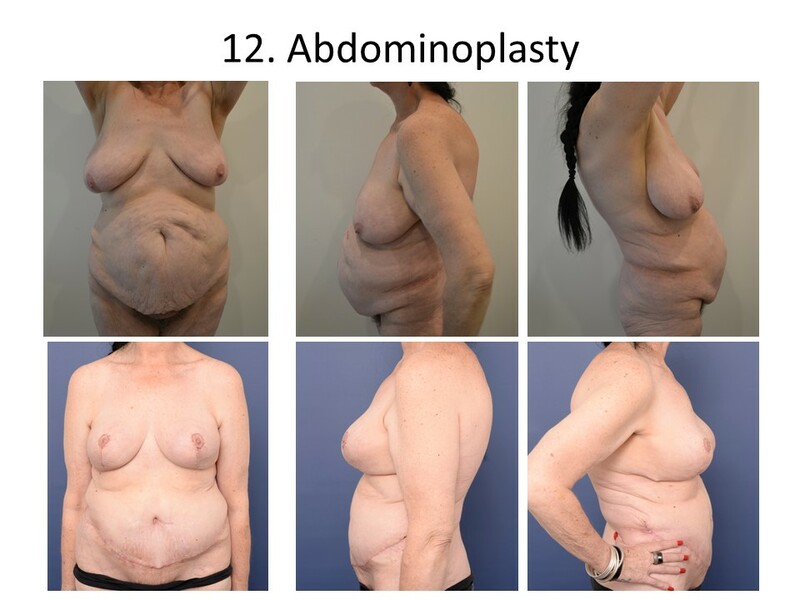 A “tummy tuck” removes excess skin and fat from the abdomen and tightens the underlying muscle wall. 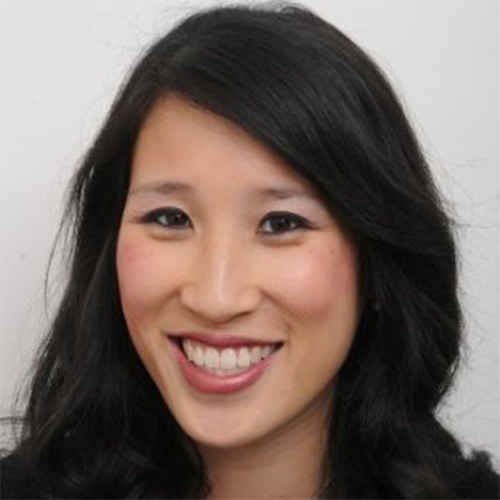 The procedure is ideally suited to people who have overhanging, loose skin as well as excess fat. Ideal candidates for tummy tuck surgery are those who have excess skin and fat around the abdomen. Pregnancy, rapid weight loss and yo-yo dieting can all cause the skin around the stomach area to become baggy and loose, making it look flabby and fat even if you are not overweight. During pregnancy, the muscles of the abdominal wall are stretched and can result in weakness. This is turn can cause back pain, urinary problems, and contour issues in the abdomen. 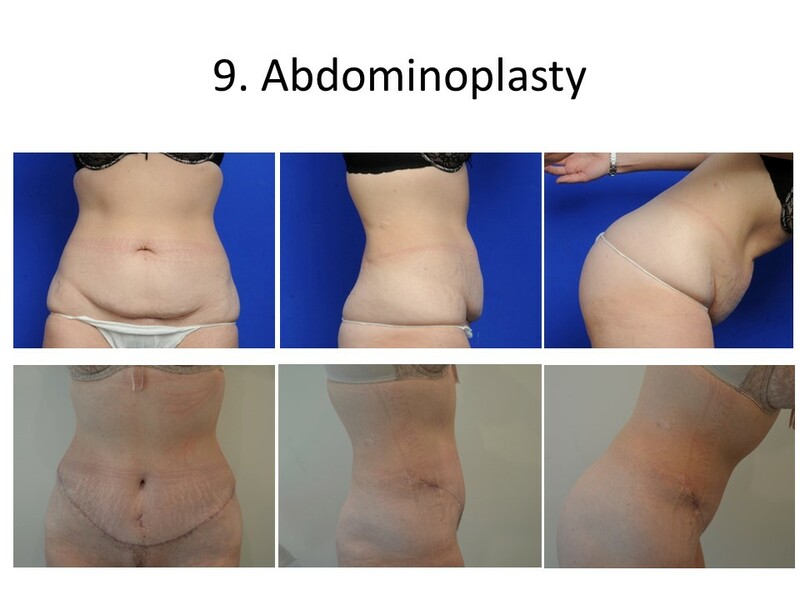 Abdominoplasty refers to a spectrum of procedures. 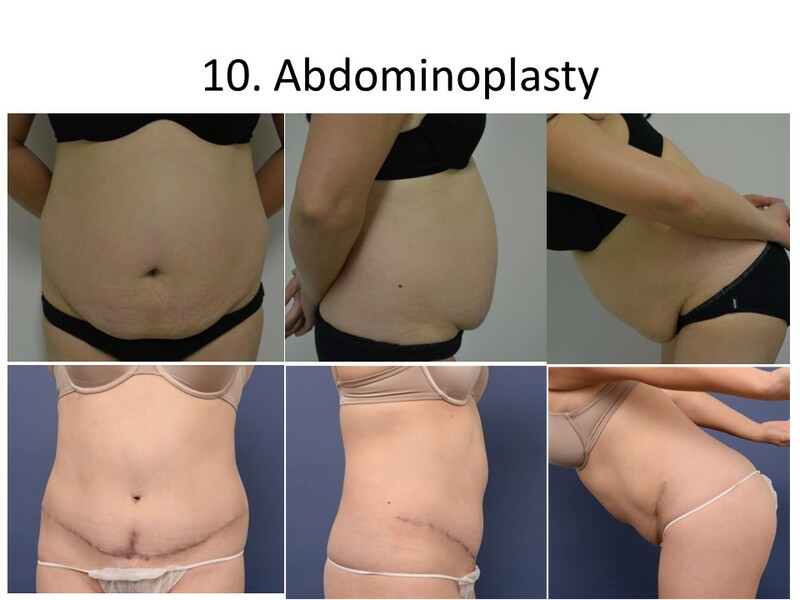 A mini-abdominoplasty may involve remove of the excess skin and fat from the lower abdomen, with or without tightening of the abdominal wall. involves the stomach muscles are pulled, tightened and stitched into position to provide a firmer abdominal wall which provides the foundation for a slimmer waistline. 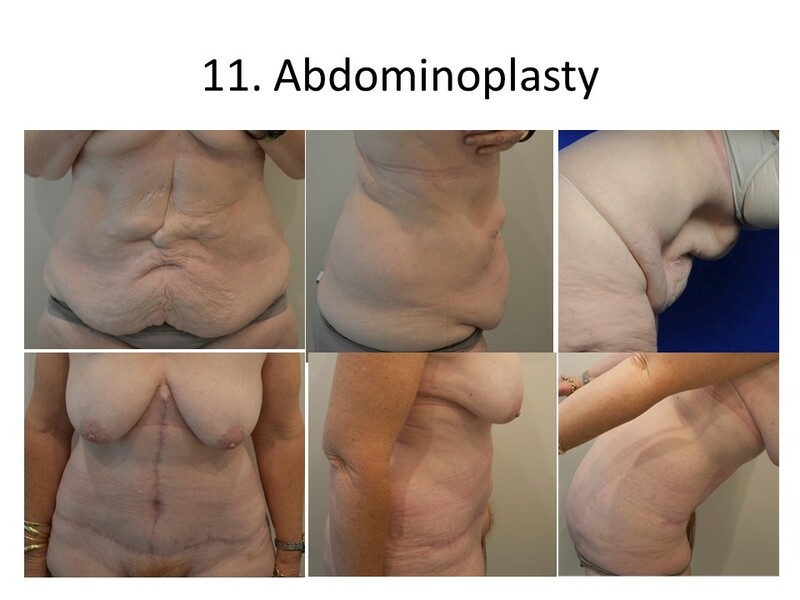 Fatty deposits may be removed, then the skin is then stretched down and the excess skin is snipped off before the tightened skin is stitched into place. You will usually require 1-2 days of recovery time in the clinic. 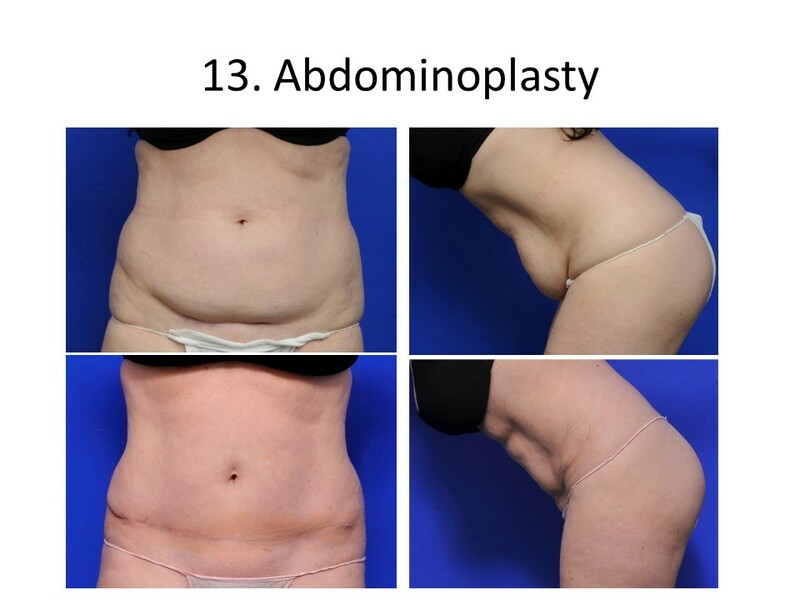 An abdominoplasty is a major surgical procedure, so expect to be out of action for a while: it is common to need 3-4 weeks of rest and recovery time.